Government criticism levelled at the gaming giant’s lucrative but addictive mobile hit wiped $14 bln off its market value. Tencent is moving to placate Beijing by limiting game time for kids. But if regulators crack down further on popular titles, appeasement could be costly. Tencent headquarters is seen at Nanshan Hi-Tech Industrial Park in the southern Chinese city of Shenzhen June 9, 2011. On July 4 China's official government newspaper the People's Daily published the second house editorial in a two-part series criticising the popular mobile game "Honour of Kings", owned by gaming group Tencent. The second article called for strengthened regulation of online games to prevent addiction. The first article, published on July 3, accused the game of being "poison" and harmful to children. 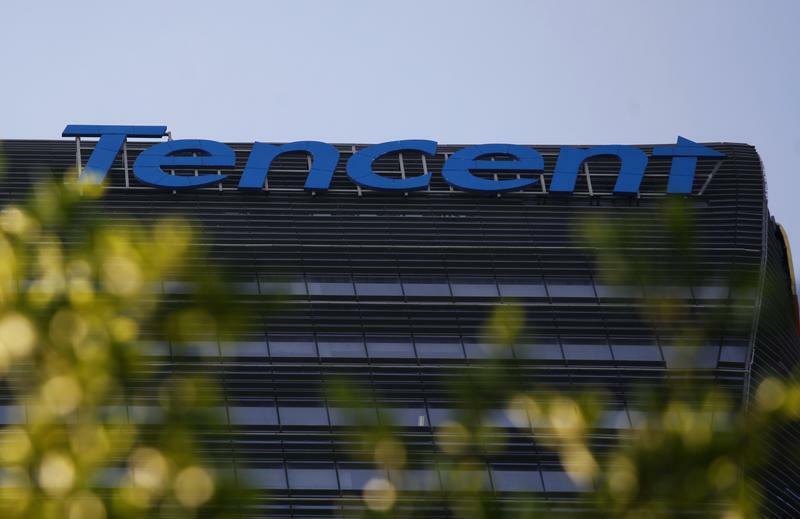 Tencent's Hong Kong-listed shares closed down 4.1 percent to HK$269.2 on July 4, the largest single day drop since February 2016. On July 2 Tencent said on its official microblog that it will limit play time for some young users on "Honour of Kings" and ban users under 12 from logging in after 2100. The company also said it will impose restrictions on how much money younger users can spend on the game, Reuters reported. The fantasy role-playing game based on Chinese historical characters is the world's top-grossing game in terms of worldwide iOS and Google Play revenue in May, according to mobile data intelligence firm App Annie's latest monthly index. It grossed on average $84 million per month on iOS in China in the first five months of the year, App Annie data showed.